I have to admit, I have been desperately trying not to hit publish on this post any sooner than scheduled as it has to be one of my favourite blog posts in quite some time. When I decided to take part in Blogmas, I couldn't wait to throw a few baking posts into the mix. Baking is something that I have grown very fond of throughout the last year; at the beginning of the year, I quite frankly, could not bake to save my life. Throughout the year I have since been teaching myself how to bake, resulting in lots of loaf cakes being forced upon my boyfriend and family, and I finally feel now is the perfect opportunity to showcase a few baking posts on Vanity Frills. 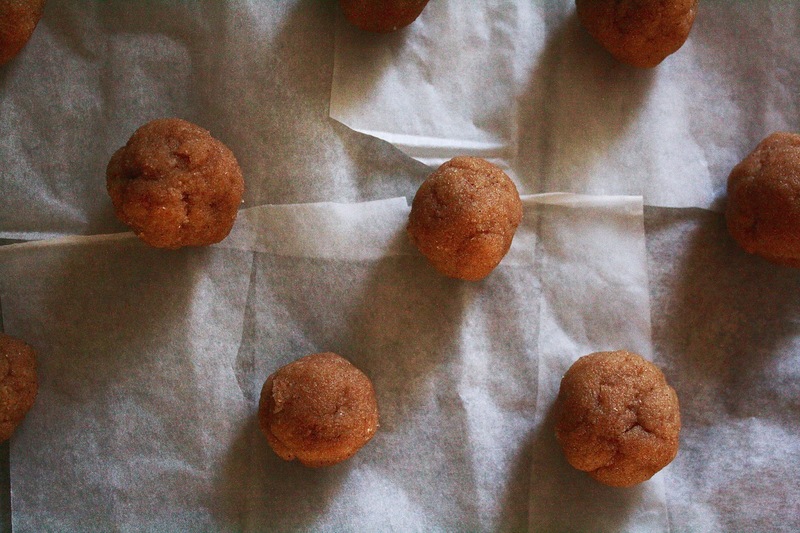 Earlier in the year, my boyfriend cooked cinnamon balls, a Jewish delicacy typically associated with Passover. Ever since I tried them, I couldn't help but also associate them with Christmas due to their taste & sweetness, as they just ooze in cinnamon flavoured goodness and I was adamant in trying my hand at baking them for this time of year also. 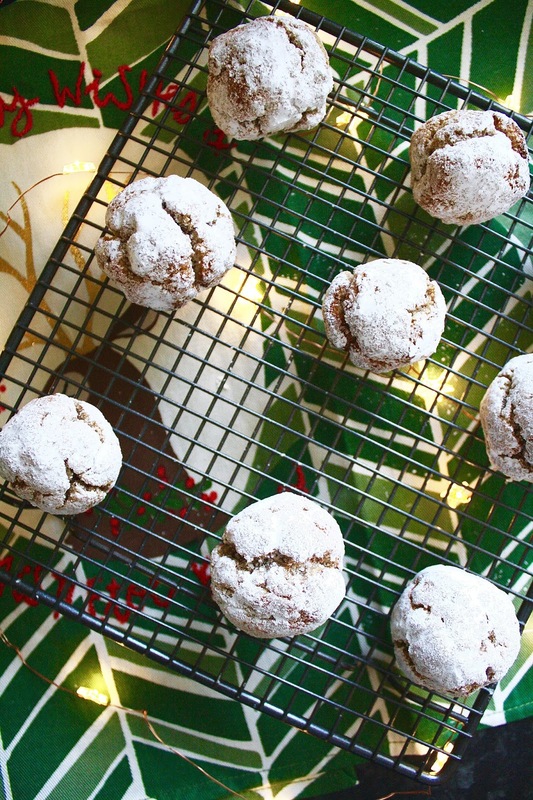 I found a super easy recipe online and I feel like this would be perfect for a home comfort treat or to gift to a friend or family member around Christmas-time. Step one: Preheat your oven to 180°c/350°F/gas 4, line a baking tray with baking paper and set aside. 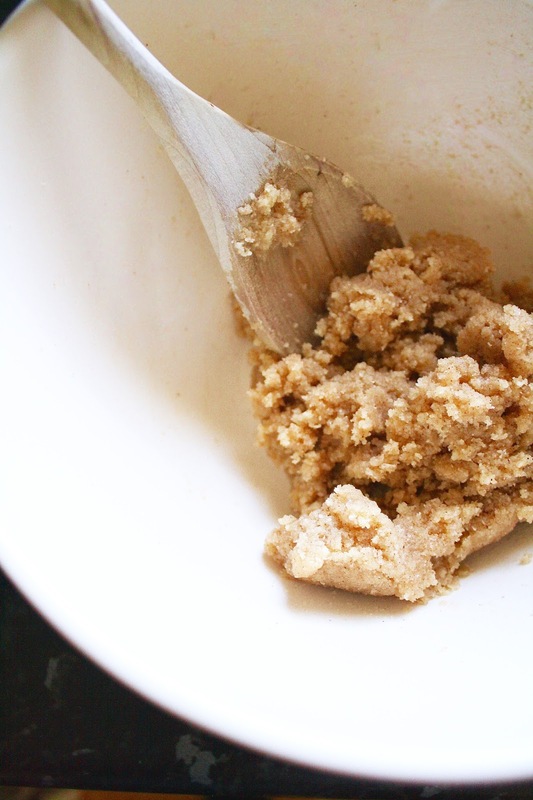 Step two: Mix together your ground almonds, caster sugar and ground cinnamon in a large mixing bowl. Whisk the egg whites until they begin to firm slightly and then fold them into the mixture in the large bowl. *Note: When mixing in the egg whites, it may seem as though there is not enough 'liquid' to mix into all of the ingredients, but keep going, 2 egg whites will be fine, you'll see. 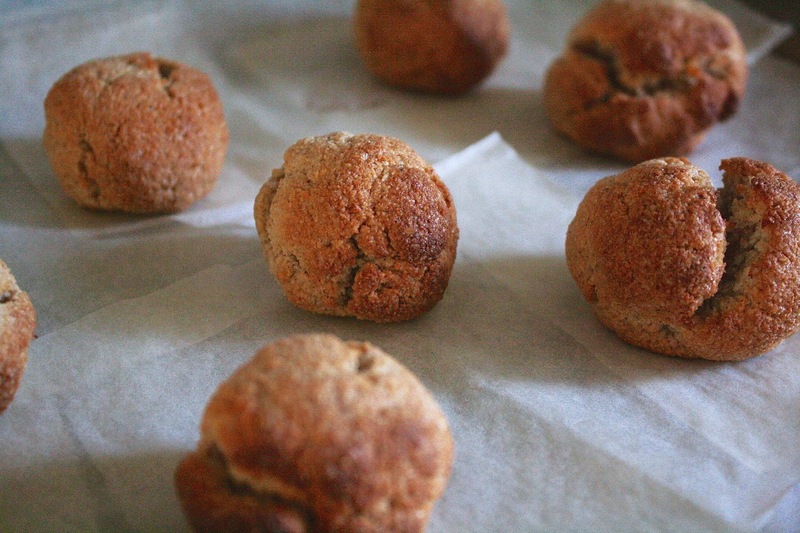 Step three: Once all of the ingredients are mixed together, wet your hands with cold water and roll the mixture into small, walnut-sized balls, and start to place these onto the baking tray. My mixture made 9 cinnamon balls. Step four: Once all of the mixture has been used, pop your cinnamon balls in the oven and bake for around 10-15 minutes, ensuring the centre is slightly soft and that the outer edges do not burn, but just gently firm instead. Step five: Now comes the fun part, the icing sugar. Grab yourself a separate small plate and sift yourself some icing sugar onto it. 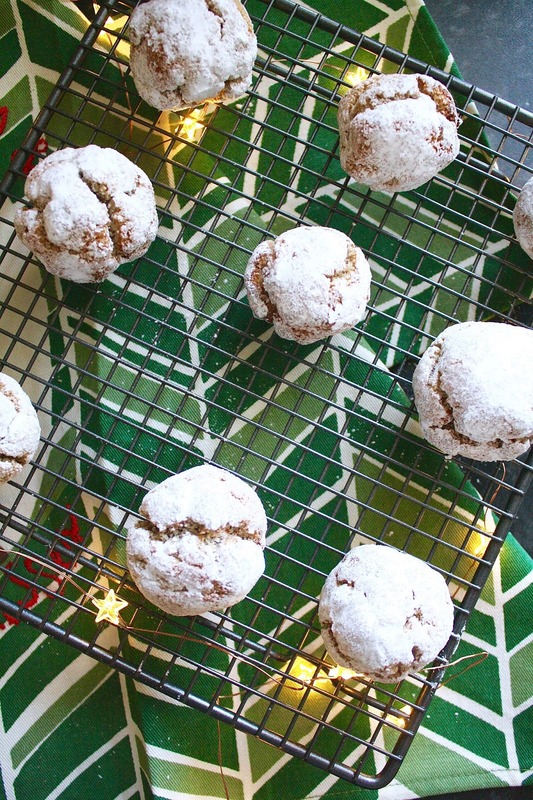 Once your cinnamon balls have cooled down, gently roll each of them in the icing sugar, ensuring that they are fully covered, giving the look of snow. Step six: Tuck in! Or pop them into an airtight container and store or freeze but let's be honest, who wouldn't want to eat them straight away? I hope that you have enjoyed this recipe and I would love to hear how you get on if you give it a whirl for yourselves too; not only are they delicious and easy to bake, but they make lovely gifts and also look Christmas-appropriate with their 'snowy' icing sugar coating. Thank you for reading and keep checking back for more Blogmas posts and a few more bakes too!